If you’re looking for high quality and personalized service in NJ for your pool maintenance, repairs and renovations, you’ve come to the right place. 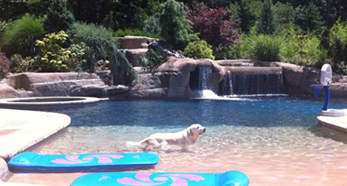 At Pugliese Pool Service Inc we’ll give you the attention and personal service you deserve. Pugliese Pool Service Inc is located in West Orange, NJ and services all of Northern New Jersey including Essex County, Morris County and Bergen County. We service the following area: West Orange, NJ | Short Hills, NJ | Millburn, NJ | Florahm Park, NJ | South Orange, NJ. Let us put our experience to work for you. 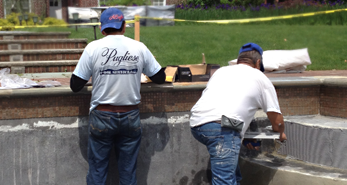 Pugliese Pool Service Inc is different from all other pool service companies in that this is ALL we do. 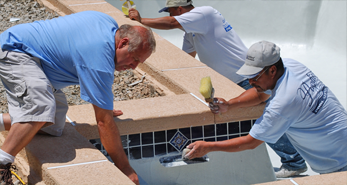 We provide pool maintenance services, pool repair services and pool renovation services. We complete all the work in-house, with our highly skilled crews, and hereby do not rely on subcontractors. We believe this insures a higher level of quality and workmanship in the pool services we provide.